Shorty's can work with a fully-licensed and insured team that can help with all commercial and residential septic needs. If you live in Farmington Hills, Oakland County, or the surrounding area, you can get excellent septic services from us. You can work with a group that has proudly served the area since 1949, and we would love to put our expertise and experience to work for you. Give us a call and get a FREE estimate for all of your septic tank and water cleaning services. 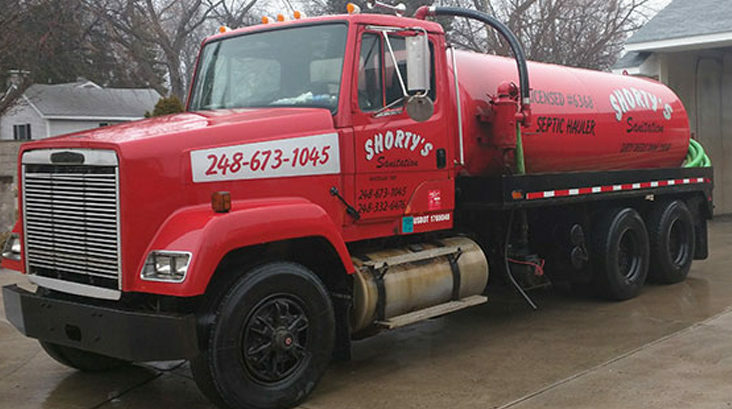 Shorty’s Sanitary Service has been serving the Southeast Michigan community since 1949. 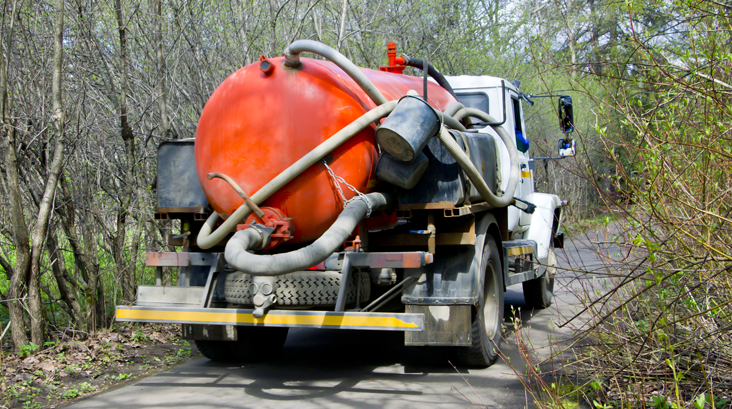 Work with a fully-licensed and insured team that can help with all commercial and residential septic needs. 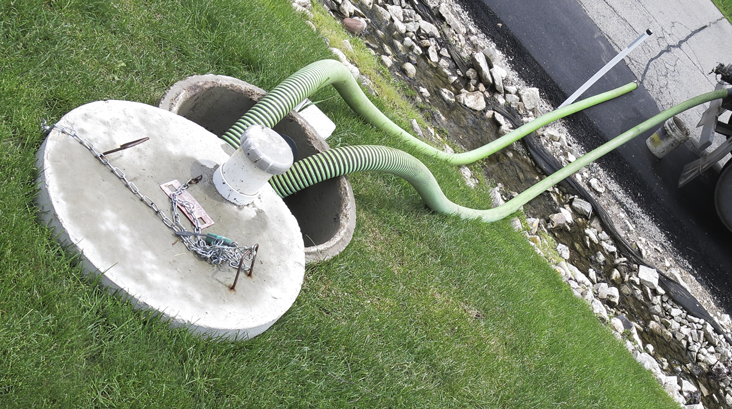 Our expert septic services in Oakland County specialize in septic tanks, septic tank cleaning, waste removal and 24 hour emergency services. Call, contact us online or email to put the best septic team to work for you! 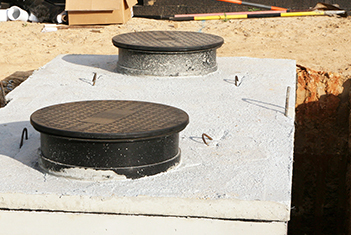 Shorty’s Sanitary Service can assist with septic tank issues 24 hours a day, 7 days a week. In the event of an emergency call (248) 332-6476. 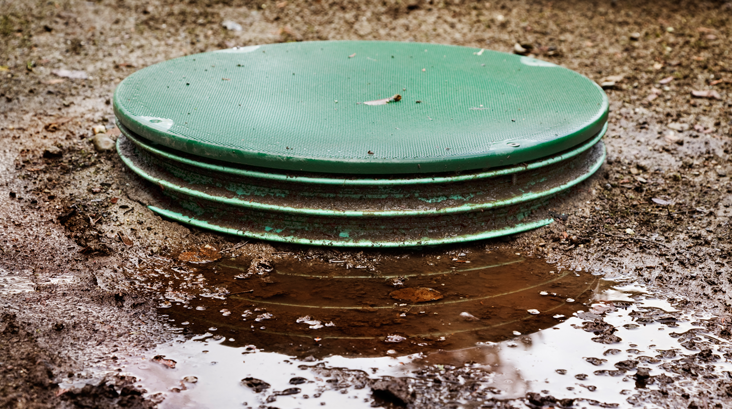 Let us help with proper disposal of your septic tank wastewater. 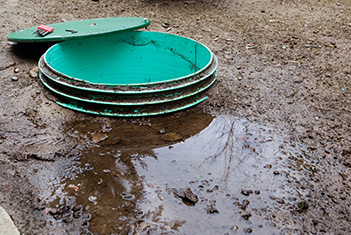 We'll also help with minor septic tank repairs, making us the only septic team you need. Don't wait for the water damage to get worse. Get water removal services for your business, home, apartment building, municipal office and more. Shorty’s Sanitary Service has been serving the Southeast Michigan community since 1949. We are licensed through the State of Michigan DNR department (Lic. #6368) and insured. 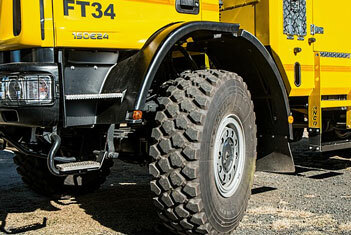 Our service technicians are certified and highly-trained to meet your needs. You can count on our experts to operate under the strictest standards of responsible disposal practices, environmental safety, and state and county guidelines. We always offer free estimates for our septic services.